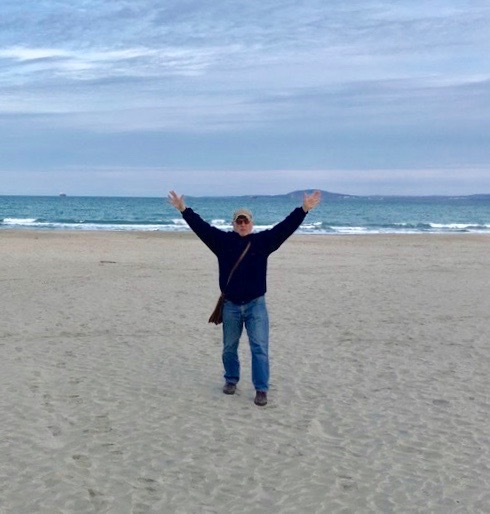 Ron and Jeannie barely got back to Hungary on March 1 before they were on the road to do trainings in Albania, on the Adriatic Sea and in Bulgaria near the Black Sea. CHE is spreading literally “from sea to shining sea!” Read about it on the Happenings page. 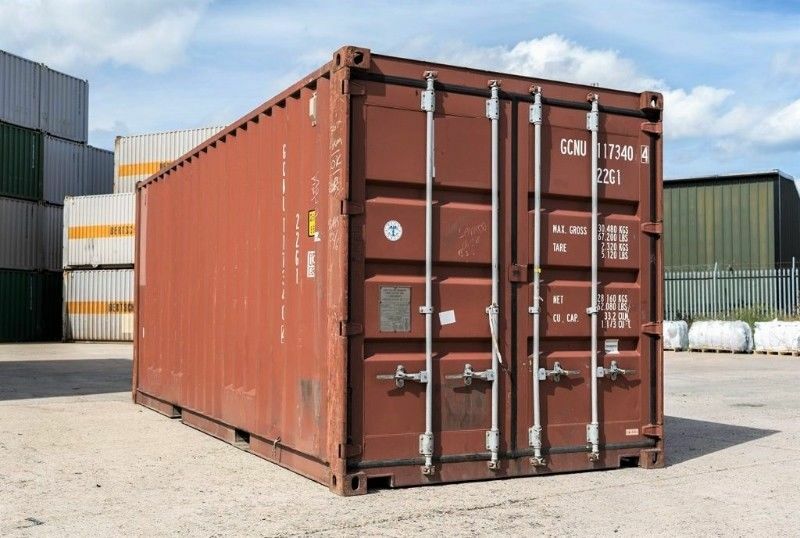 You missed being part of the last team to build shipping containers into a CHE community center? Here’s your chance to to be part of a build crew in September 2019. See the Happenings page. April 28 to May 3 CHE International Wholistic Missions Conference (IWMC) in Kansas City, Kansas. May 4 to June 10 Ron and Jeannie visiting churches in the United States. Contact Ron (ronseck@me.com) for itinerary details. May, 2019 CHE TOT1 Training in Albania. Contact Agron Aga (agronaga@gmail.com) for details.